The Google Pixel 3 series of smartphone may have been out on the market for less than six months, but that isn't stopping the search engine from marching forward with the development of its successor. It doesn't have two main cameras nor does use the full extent of dual SIM capabilities. According to a report by XDA Developers, recent commits to Android Open Source Project's (AOSP) Gerrit, Google "will be adding property values in the framework and Telephony service to tell if a device has hardware support for multiSIM functionality". 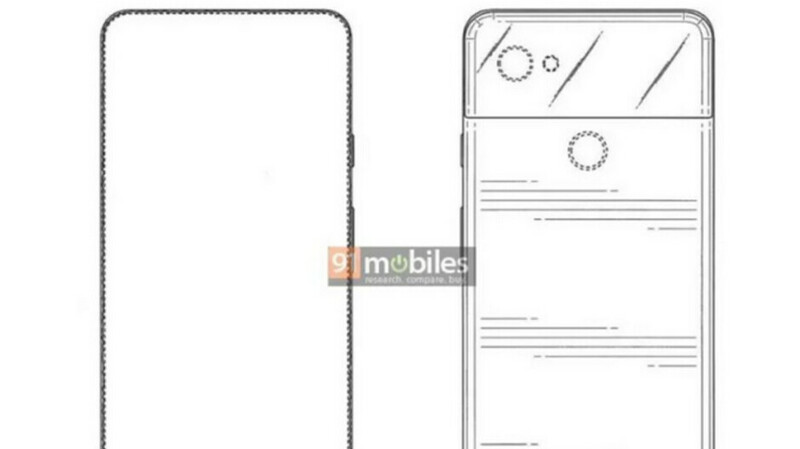 But later in the year, the company will likely launch the new Pixel 4 line sometime around October. To that end, a new piece of information suggests that the Google's next Pixel smartphone will feature better dual SIM functionality, among other features. So technically speaking, Google may be able to introduce real Dual SIM, Dual Active support for the Pixel 3 with a software update if the company wanted to. An eSIM, or embedded SIM, is a chip placed inside the phone that takes the place of a SIM card. It's being said that the Pixel 4 will get Dual SIM, Dual Active (DSDA) functionality. ESIM is only used by a few carriers around the world, including Sprint in the USA, but it can act as a second SIM alongside the hardware SIM when activated. While you can have the settings on the eSIM and an installed SIM card from two different carriers, the one that is inactive cannot receive calls or texts. Making it possible for future Pixel smartphones to use both a physical SIM and eSim simultaneously. Although Pixel 3 supports dual-SIM, it does not feature proper dual-SIM support. First, the Pixel 2 and 3 devices already have dual SIM support - in fact, they support DSSS or Dual SIM, Single Standby which allows users to provision two different SIMs but only use one.